Software and services provider NeoGrid has partnered with Nielsen to launch two new products for the Latin American supply chain market. 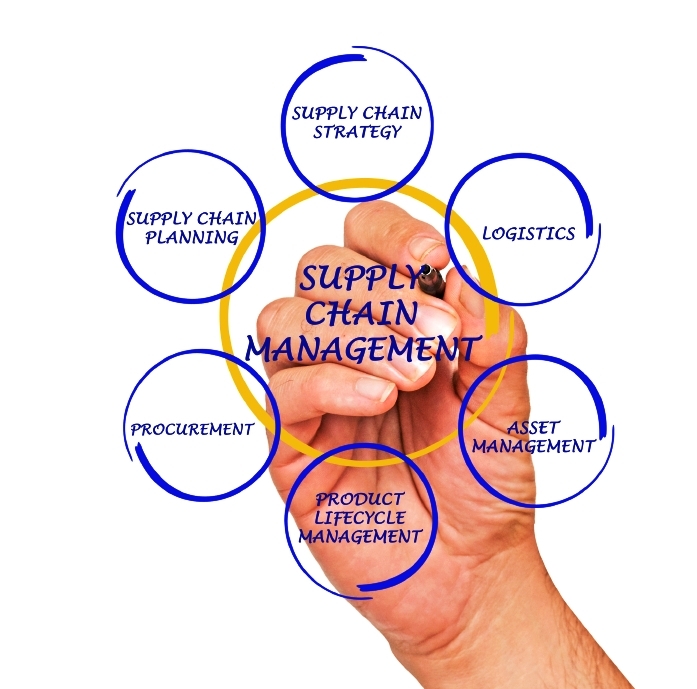 NeoGrid provides supply chain management (SCM) solutions, to help manufacturers and retailers balance inventory and minimize out-of-stocks. The partnership combines Nielsen’s expertise in consumer data analysis with NeoGrid’s SCM to develop two solutions: ‘Supply Chain Insights’ and ‘Supply Chain Benchmark’. The first provides manufacturers, distributors and retailers with visibility into their products at the point-of-sale (POS), through indicators such as percentage of out-of-stocks, phantom inventories, inventory level and turn, as well as an On Shelf Availability (OSA) indicator which presents the percentage of product availability at POS. The second tool enables manufacturers and retailers to compare their supply chain indicators and understand how their individual performance compares with their industry’s market averages. 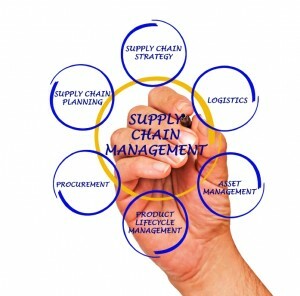 About: NeoGrid provides B2B supply chain management solutions that are rapid to implement, easy-to-use and complementary to existing systems, making supply chains more intelligent and flexible to continuously improve the flow of goods. Over 700 people work at NeoGrid. The global coverage spans eight languages across five continents supporting some of the largest retailers and brands worldwide. What has historically been a theoretical necessity to synchronize supply chains, is a NeoGrid reality.